Level 1 Certification Class Info. I have always wanted to help others. 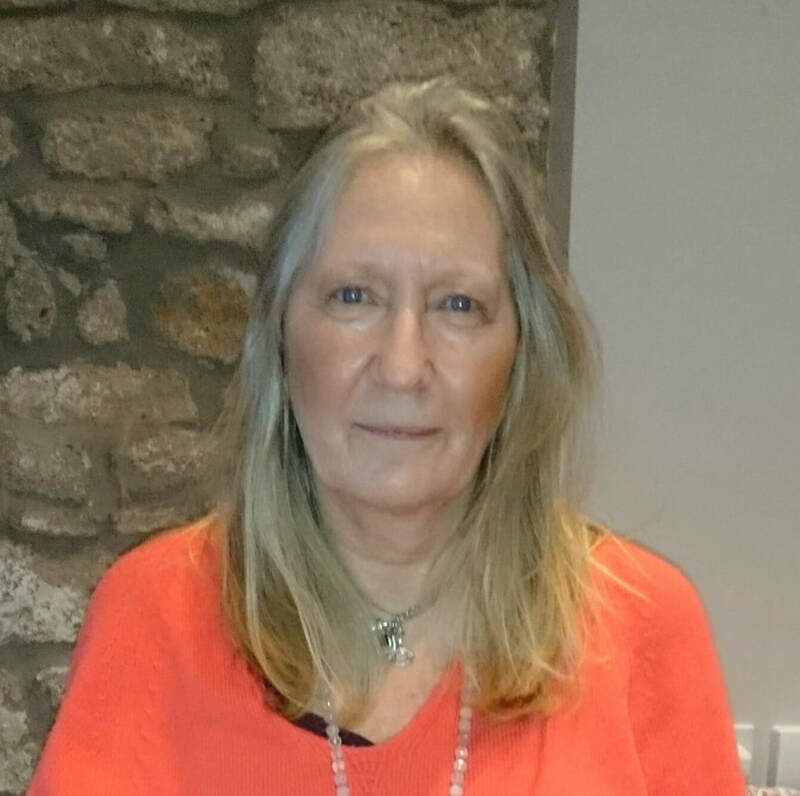 In the past I worked with children and Steiner and Montessori education system and set up my own nursery schools in London and Bristol supporting children in their own passion and growth and creativity to learning. I enjoy working with cosmic beings on a daily level for health, healing and awakening so I have completed many healing modalities, Energy Healing, Crystals and Crystal Grids and Sacred Medicine. I have added Wellpoint Hypnosis Method level 1 and 2. I am passionate about supporting and helping others to find their purpose and path in life and pinpoint any blocks and challenges in the way. I want to help you get to the source of your problem and live the life you truely desire. In person sessions and remote sessions available. Entire Website Contents ©Copyright 2017-2019 Bella Luna, LLC. All Rights Reserved. Wellpoint Hypnosis Method™ and Alchemy of the Mind™are trademarks of Bella Luna, LLC. 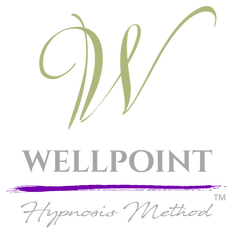 Training and sessions in the Wellpoint Hypnosis Method™ and Alchemy of the Mind™ spiritual modalities are created exclusively by Bella Luna, LLC. Wellpoint Hypnosis Method™ and Alchemy of the Mind™are for personal spiritual non-therapeutic use, and information only, and is not, in any way meant to diagnose, treat, or cure any medical or psychiatric conditions, nor replace care provided by a licensed health care practitioner. Terms & Conditions. "A Heart Overflowing with Gratitude, is a Frequency Match for Miracles!"